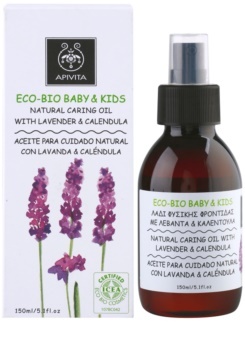 Apivita Eco-Bio Baby & Kids is intended for special care of children’s skin. Apply to the body and massage in. Rub on irritated areas.